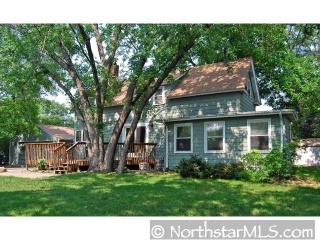 Welcome home and move right in- enjoy hardwood floors updated kitchen, bathroom and more. Privacy awaits on this double treed lot- convenient and close to all. Not bank owned or short sale. 1st time home buyers use stimulus $ to buy!